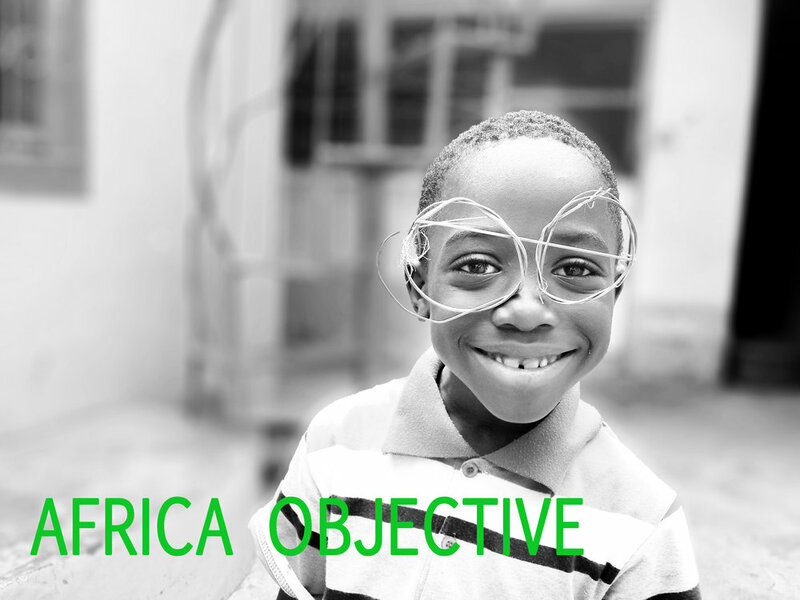 Africa Objective is a mission to explore and find the most peculiar everyday African objects and tell hidden stories behind them. Setting out at the beginning of 2020, the idea is to take about a year to travel through Africa (Cairo, Cape Town, West Africa, Gibralter) collecting powerful images and real human stories around simple everyday objects. I would like to plan the trip in detail with my future travel partner. The goal is to discover meaningful insights about the African life, beyond the well-scripted documentaries. I am a keen travel photographer looking for an experienced adventurous traveller with good writing skills and bright personality to join me. The project is in research and planning phase and the details are available for anyone interested to engage. The journey will be shared on a Social platform “Africa objective” and if we are lucky enough to collect and tell a really unique and meaningful stories we could create a book. I also have a small team of supporters, ready to help. Note: this is a non-commercial, self-funded expedition and potentially awesome cultural adventure.